THE SLEEPING BEAUTY KILLER: In stores November 15! 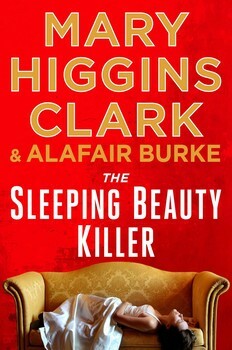 I am thrilled to announce that THE SLEEPING BEAUTY KILLER — the third installment in the Under Suspicion series, co-authored with Queen of Suspense Mary Higgins Clark — will be out November 15. 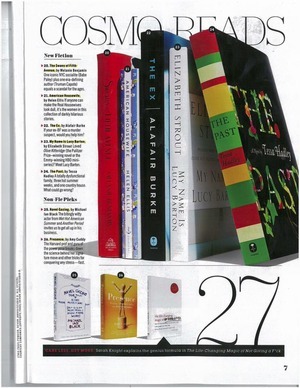 You can pre-order from your favorite retailer. If you’ve read the series, you know the premise: Laurie Moran is the producer of Under Suspicion, a television show that re-investigates cold cases by re-enacting the events of the case with the cooperation of suspects who were never arrested or charged, but who have lived for years under a shadow of suspicion. In her latest case, Laurie enters new territory when she agrees to cover the killing of famed philanthropist, Hunter Raleigh III. Initially, the media called Hunter’s fiance, Casey Carter, “The Sleeping Beauty” because she claimed to be in a deep sleep at the time of his murder. But when police discovered evidence to contradict her story, she was convicted of manslaughter and served fifteen years for the crime. Casey claims to this day that she was wrongly convicted. When Casey is finally released from prison, she finds that she is still living “under suspicion.” She hears whispers at the store. She can’t get a job. Even her own mother treats her like she’s guilty. Her story attracts the attention of Laurie and her team—it’s Casey’s last chance to finally clear her name, and Laurie pledges to exonerate her. Mary and I are having so much fun with this series. Laurie is such a smart, capable, likeable woman, surrounded by a terrific cast of characters, both at home and at work: her retired NYPD father, Leo; her young son, Timmy, who lost his father to a violent crime; her loyal assistant producer, Jerry, and assistant, Grace, who provide much needed comedic relief from their tough cases; her demanding boss, Brett; and, of course, Alex, whose role in Laurie’s life is….a work in progress. If you haven’t taken the plunge into the series, I hope you will. THE SLEEPING BEAUTY KILLER is a great place to start, but if you like to read in order, start with THE CINDERELLA MURDER and then move on to ALL DRESSED IN WHITE. I hope you’ll be hooked! I know I am. Pre-order THE SLEEPING BEAUTY KILLER now. This entry was posted in Blog on September 26, 2016 by admin. This entry was posted in Blog on January 29, 2016 by Alafair Burke. This entry was posted in Blog on January 18, 2016 by Alafair Burke. This entry was posted in Blog on December 10, 2015 by Alafair Burke. This entry was posted in Blog on November 17, 2015 by Alafair Burke. This entry was posted in Blog on October 29, 2015 by Alafair Burke. 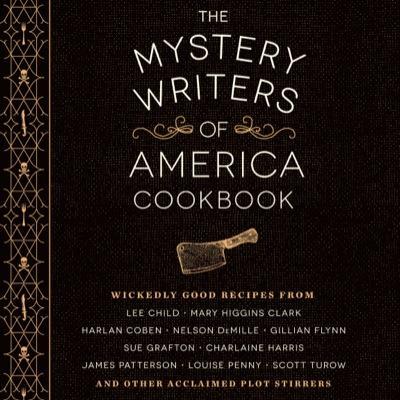 This entry was posted in Alafair Burke, Blog, books on September 14, 2015 by Alafair Burke. This entry was posted in Blog on June 25, 2015 by Alafair Burke. 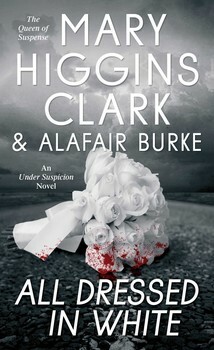 This entry was posted in Blog and tagged baseball, books, contest, mary higgins clark, NYC on May 26, 2015 by Alafair Burke. Remember: head on over to Facebook to enter! Or if you really, seriously, truly insist on not joining the fun at Facebook, you can enter by posting in the comments and joining my mailing list (see sign up link at top of website; this is so I can find you if you win). This entry was posted in Blog and tagged book biz, books, contest on April 22, 2015 by Alafair Burke.